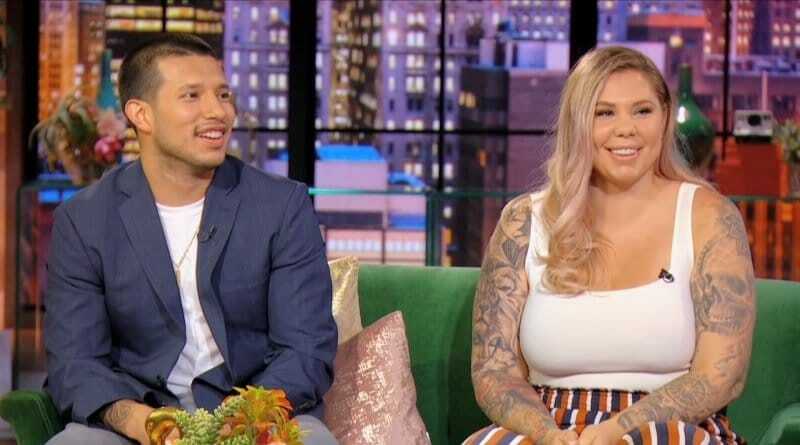 Teen Mom 2 star Kailyn Lowry does not want to have a co-parenting relationship Javi Marroquin’s new girlfriend, Lauren Comeau. Teen Mom 2 cast members and their choices of significant others will never cease to amaze the masses as they have through the years. Javi Marroquin’s girlfriend is pregnant with his baby, which puts her in a favorable spot to gain some fame and even possibly money on Teen Mom 2.